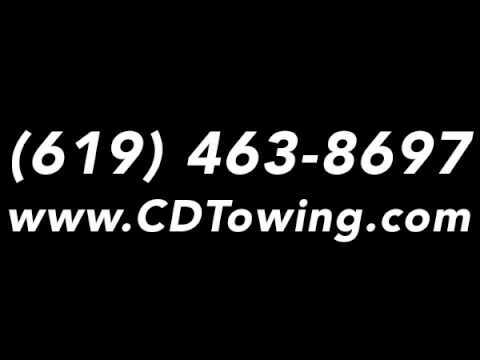 Call Today For The Best 24-Hour Towing Service! Our towing service covers auto wreckers to heavy duty truck towing. We are available 24 hours a day 7 days a week. Professional and friendly, all of our tow truck operators are CHP certified drivers and operate a newer model fleet of tow trucks. Each auto wrecker is radio dispatched ensuring the fastest response time across town. We are a AAA certified towing company. Call now if you are in a tough spot and need a tow!